What’s the Project? 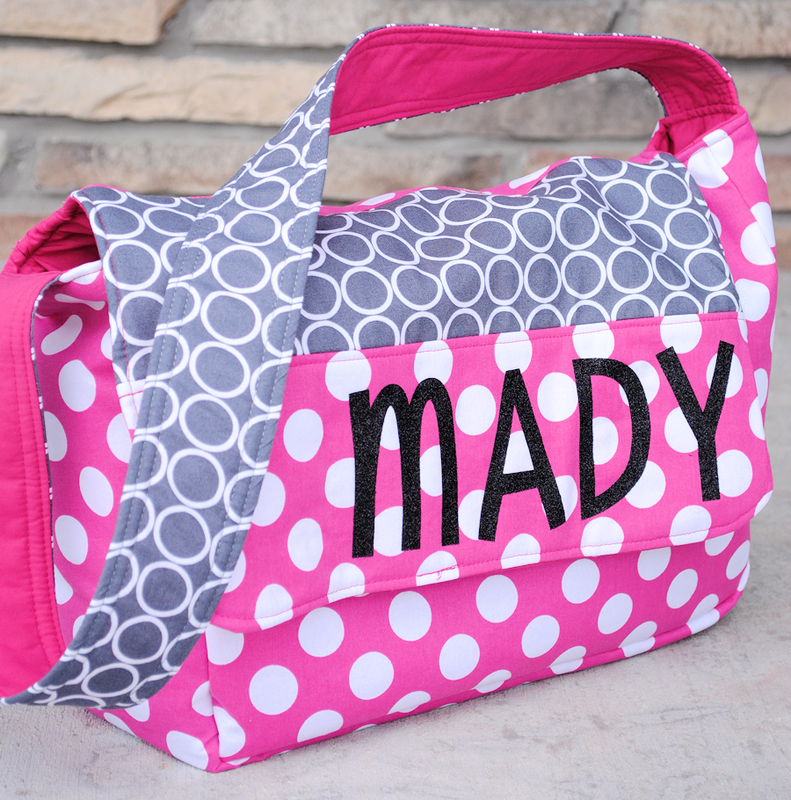 Got a little girl you want to sew something cute for? 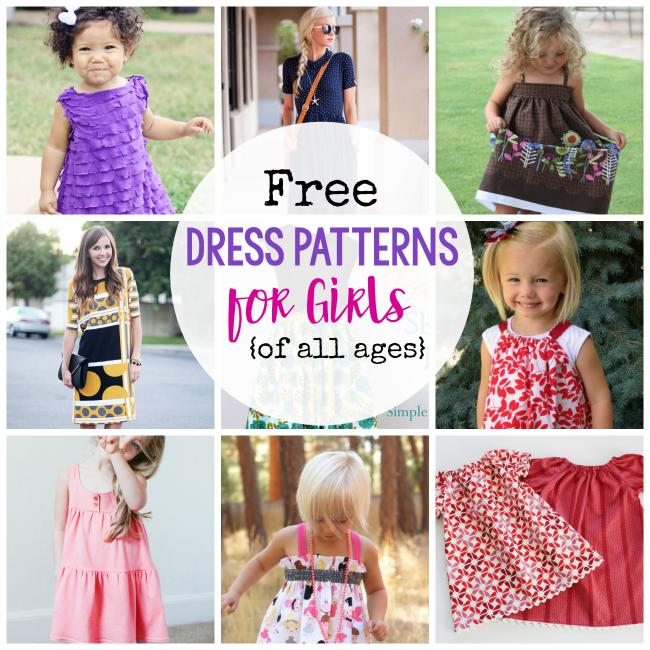 These are some of the cutest patterns to sew for girls! 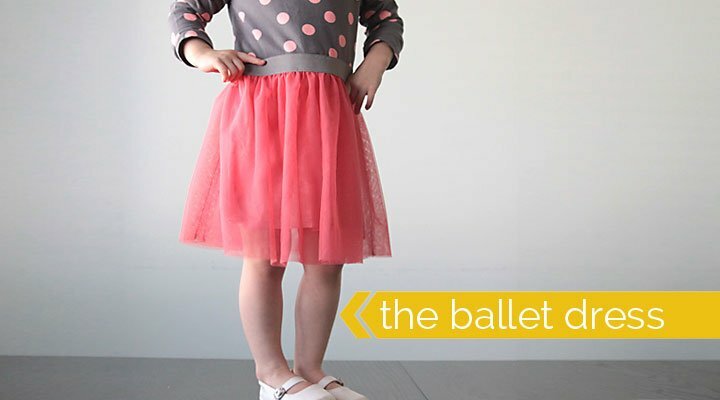 From dress patterns to cute costumes, bags and toys and all kinds of fun things that little girls will love! 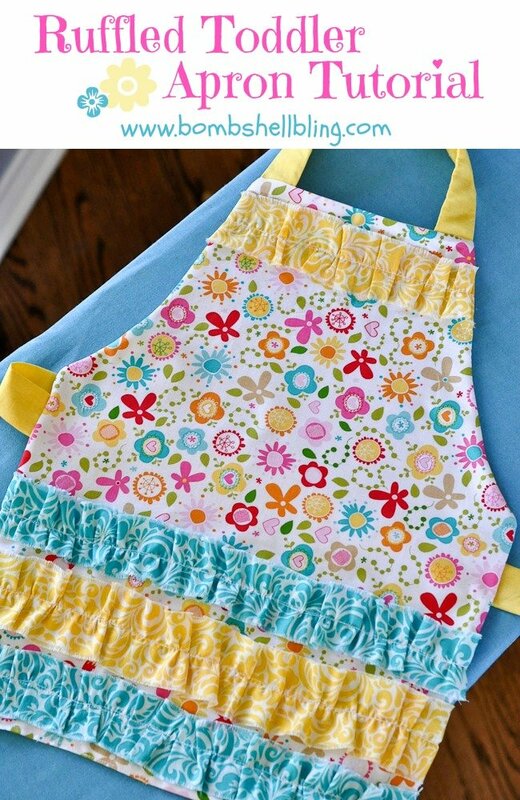 There’s no shortage of things to sew for little girls is there? I did a round up last year of 25 Things to Sew for Boys and I will tell you, it took some searching and digging to find great stuff. But girls? Easy peasy! 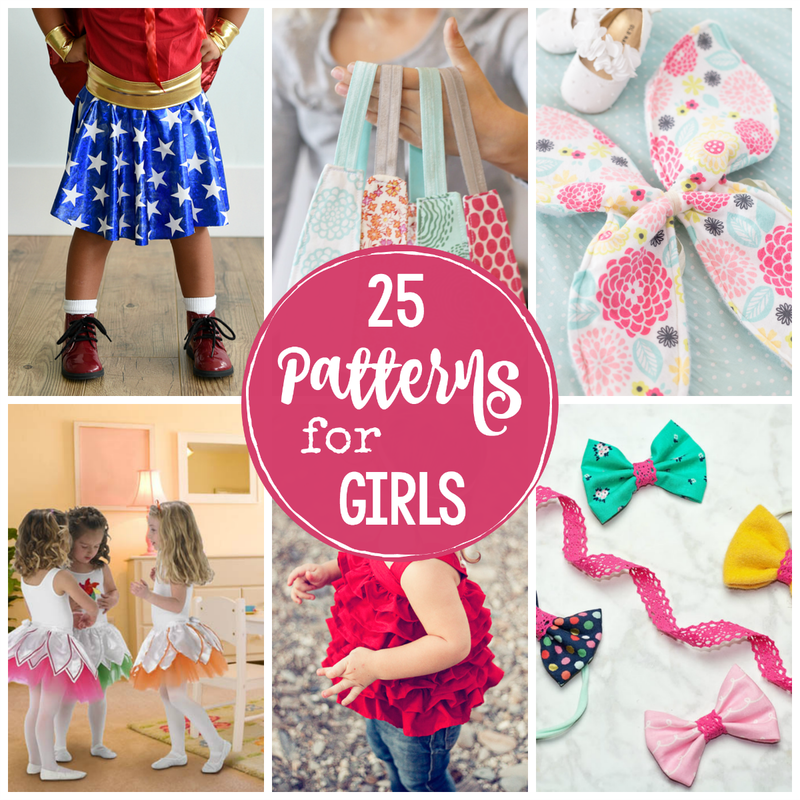 But, I still thought it might be fun to pull together 25 ideas of the cutest patterns for girls. 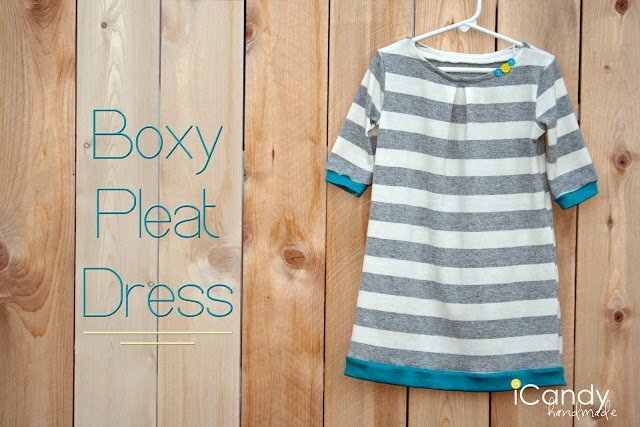 If you’ve got a girl to sew for, get ready! 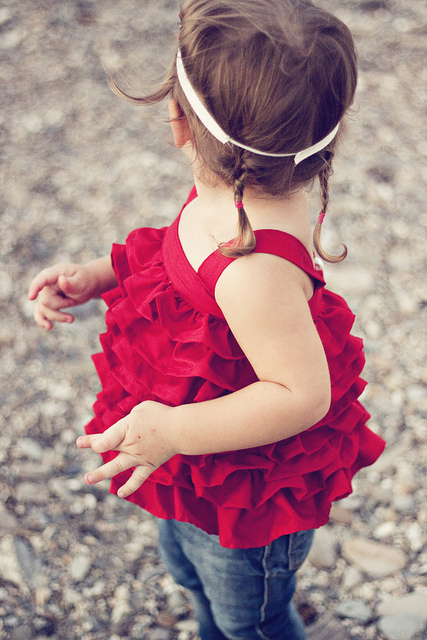 I love these cute little dresses and clothes. 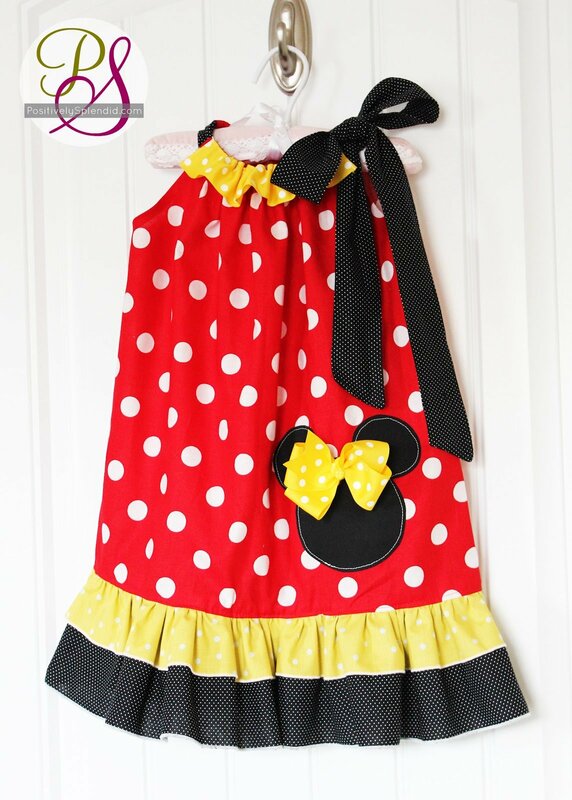 There are toys and bags and cute little accessories. 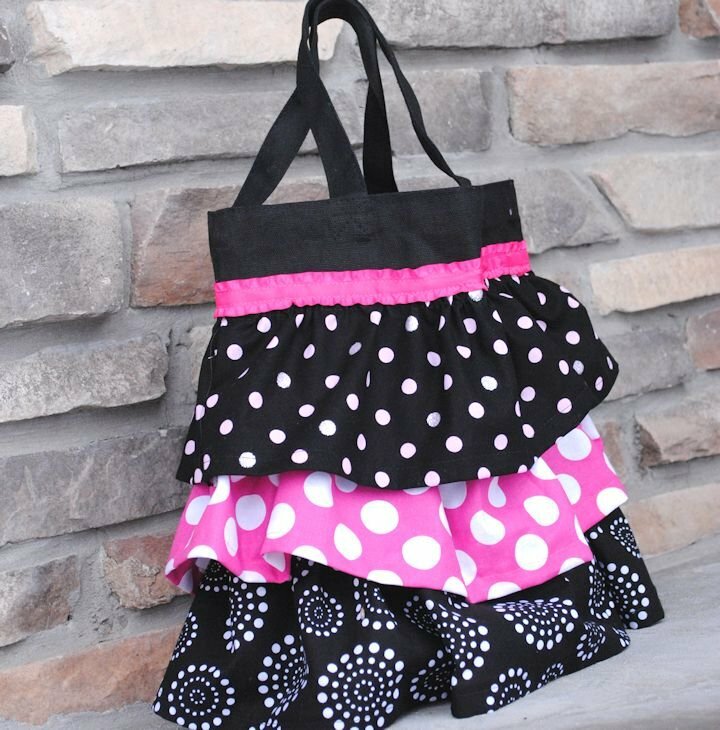 So very many cute things to sew for girls. 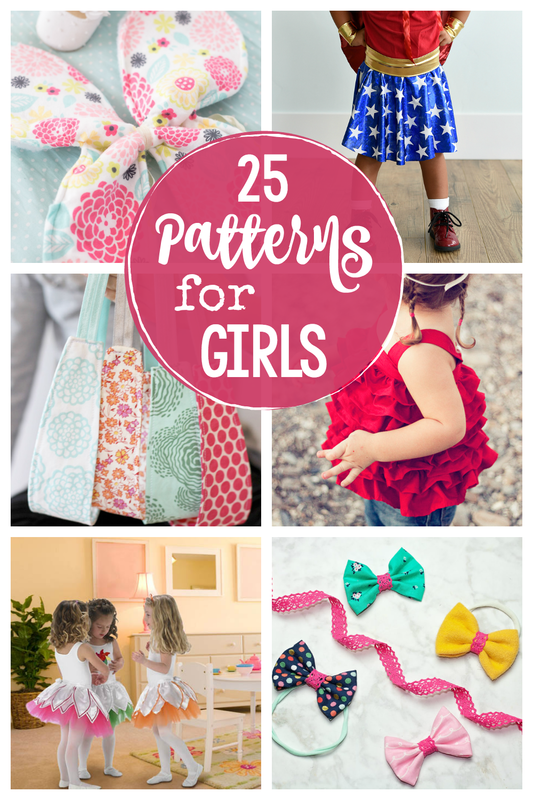 I bet you’re going to want to sew all of these cute little patterns for girls, aren’t you? 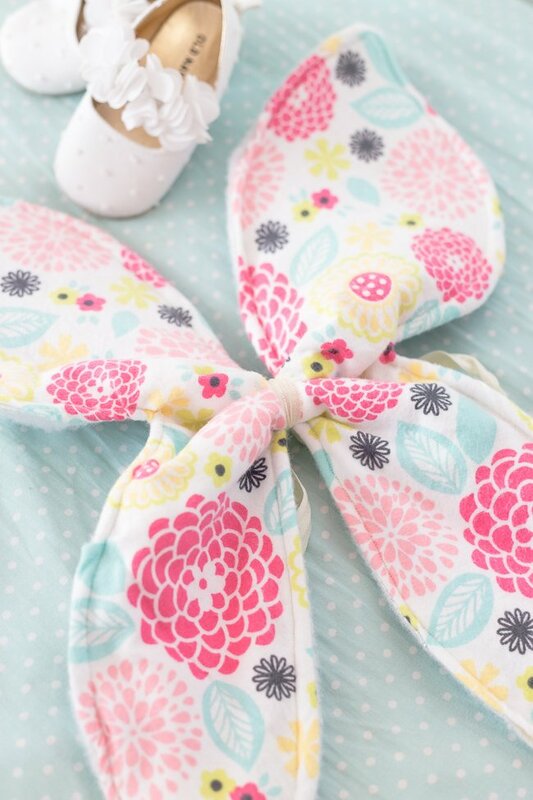 (I hope you have more girls to sew for you in your life than I do!) But you’re going to have to pick one to start with! 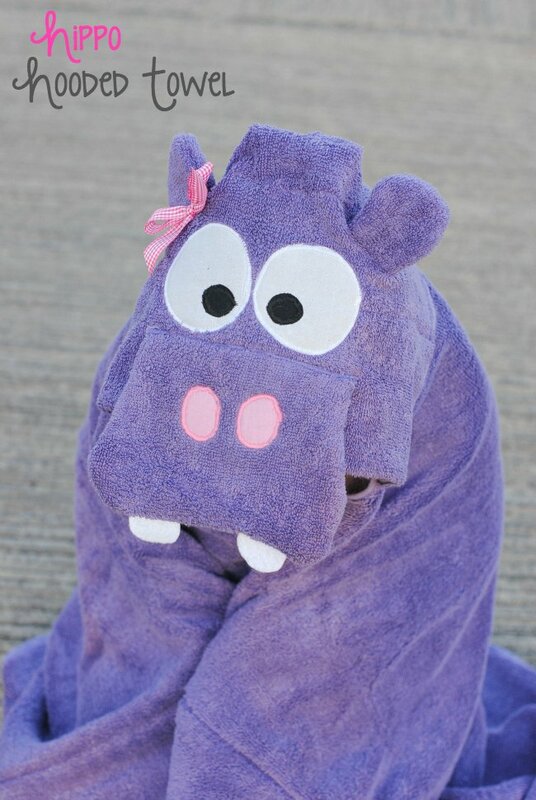 Why is little girl stuff so cute!? 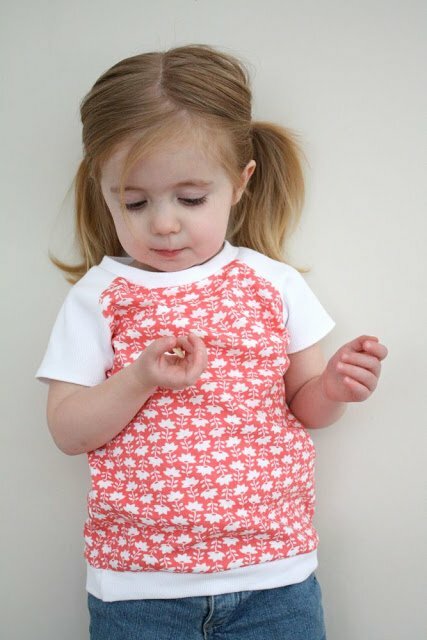 OK, let’s have a look at these cute little patterns to sew for all the girls in your life! What do you think?! 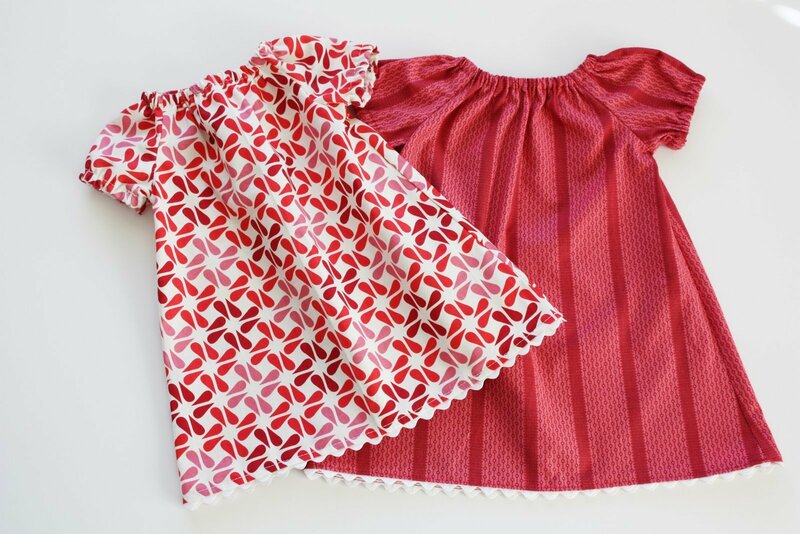 Which one of these cute patterns for girls are you going to make first? Is it hard to choose? 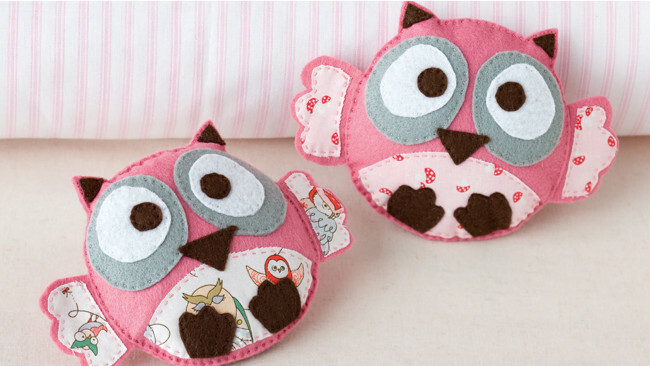 And who are you going to sew these cute little things for? 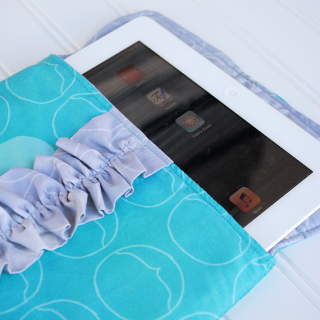 Do you have someone special in your life that you love to sew for? 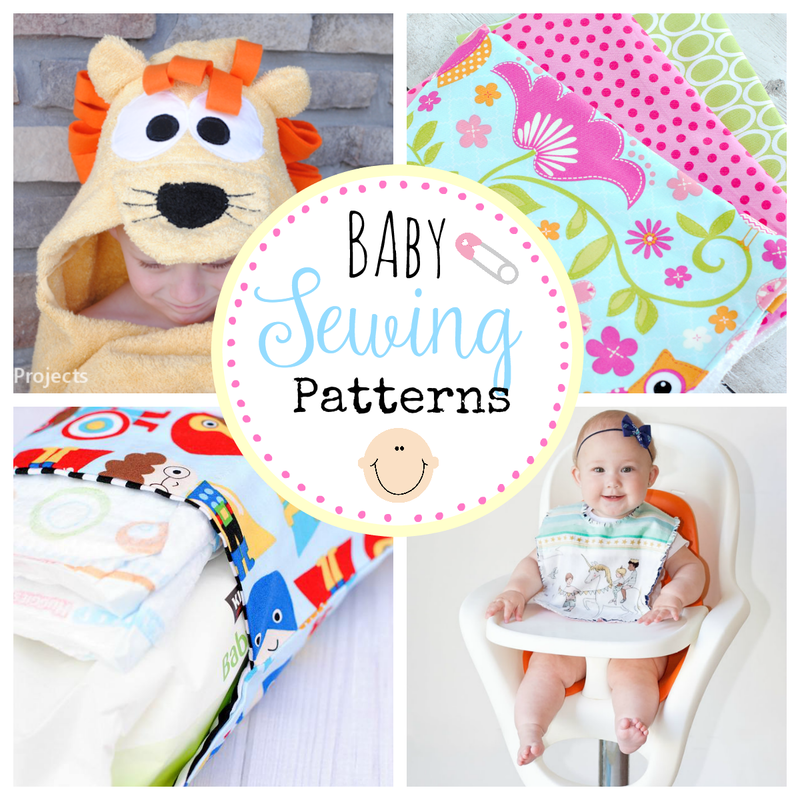 I hope you have so much fun sewing these cute patterns! LOVE THIS! I must have pinned 1/2 of them for future reference. Hi! 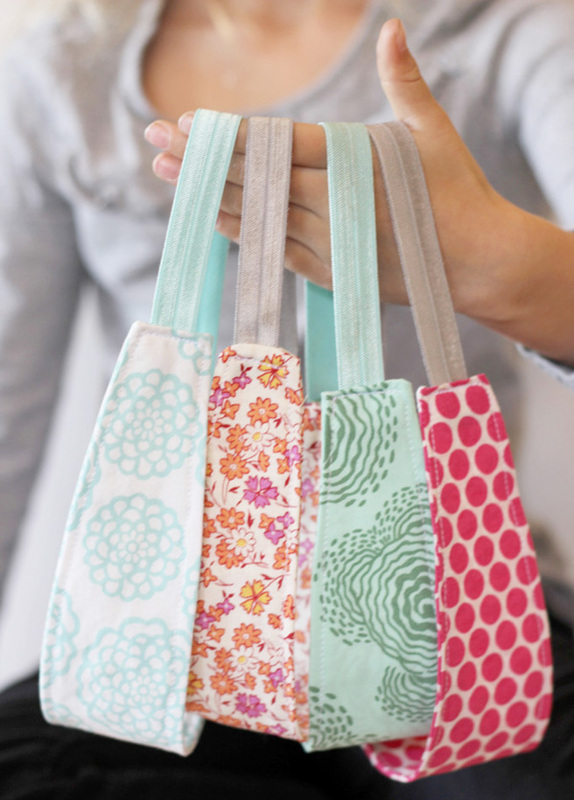 Your projects are simple and absolutely cute! Love all the colors you use too. 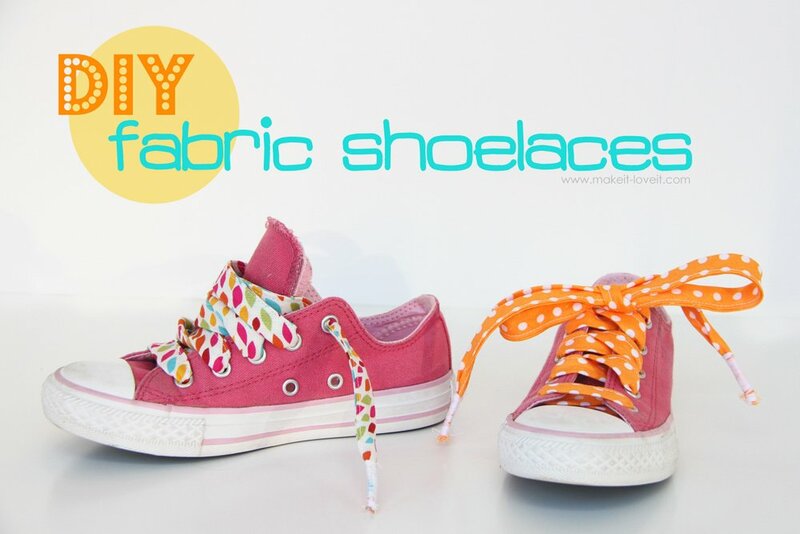 Could you tell us where to get fabric from and how to choose a material if buying online. Precious!! 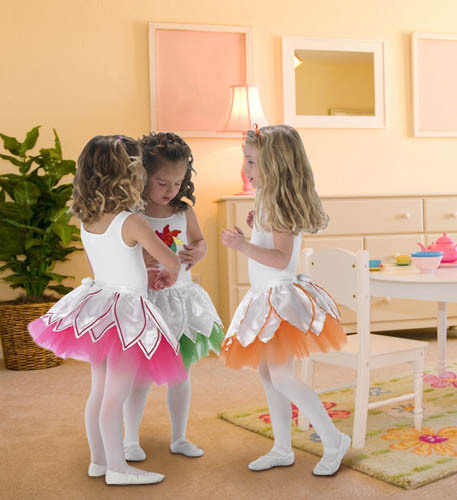 They are super cute!! 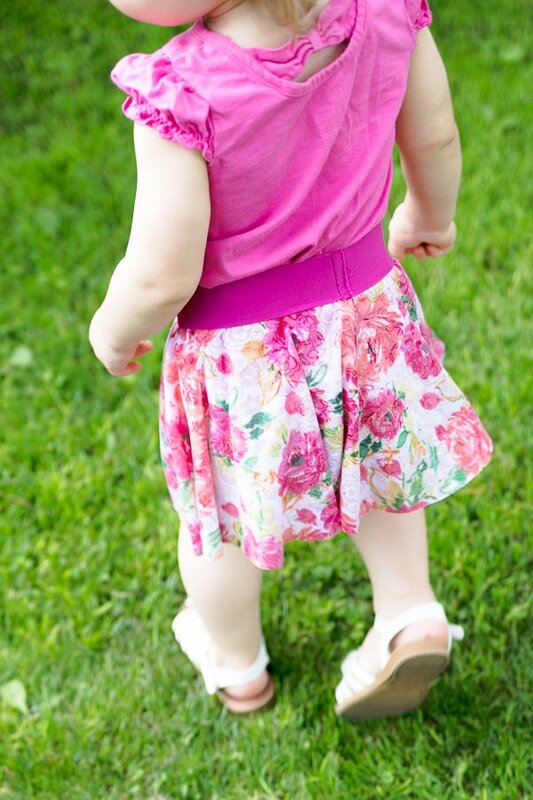 I miss those days of cute little girl outfits (my daughters are 20 & 16). 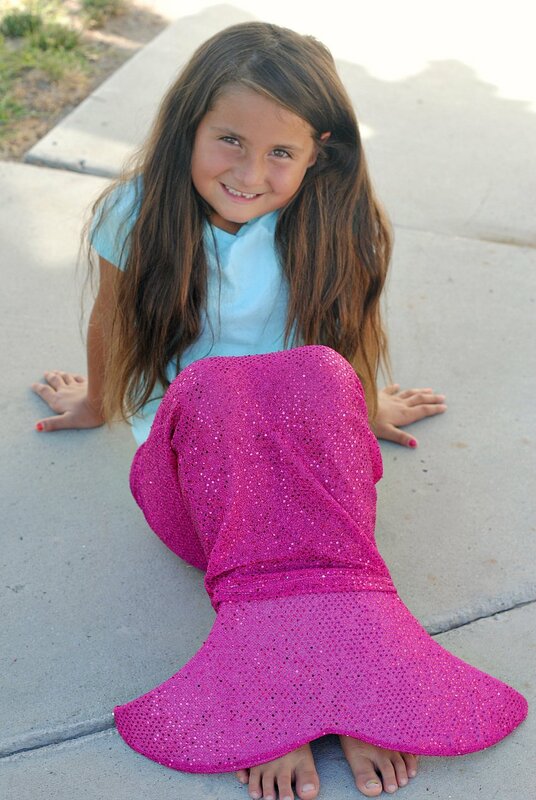 I just save these ideas for granddaughters in about 20 years lol! 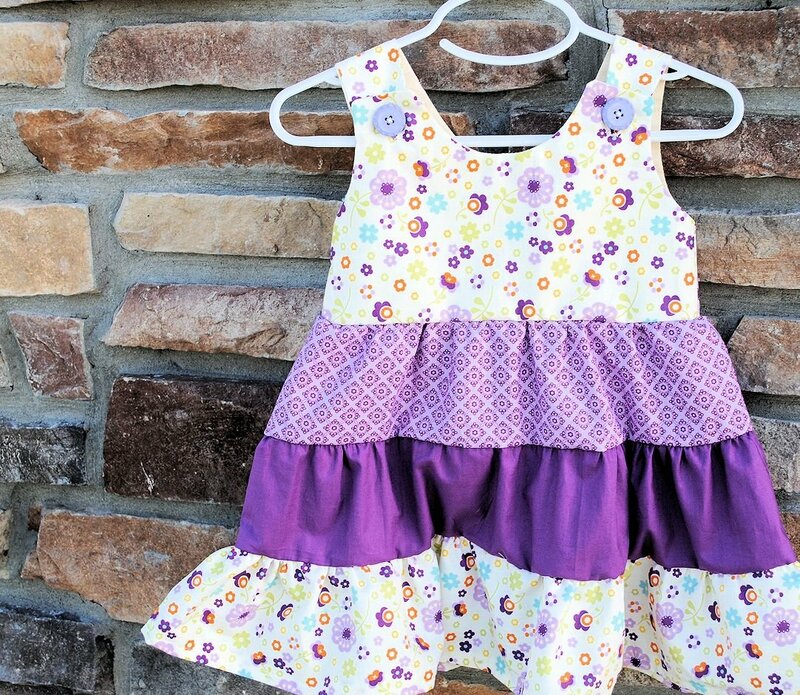 I don’t have any small grand daughters but have a friend whom has a little girl so can’t wait to sew some of these things up. 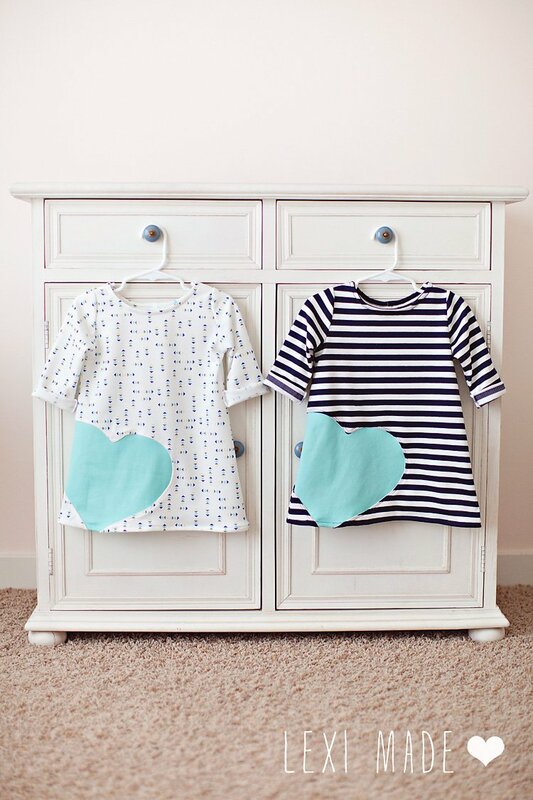 Need some cute toddler boy items. Thanks again. Thank you for sharing. 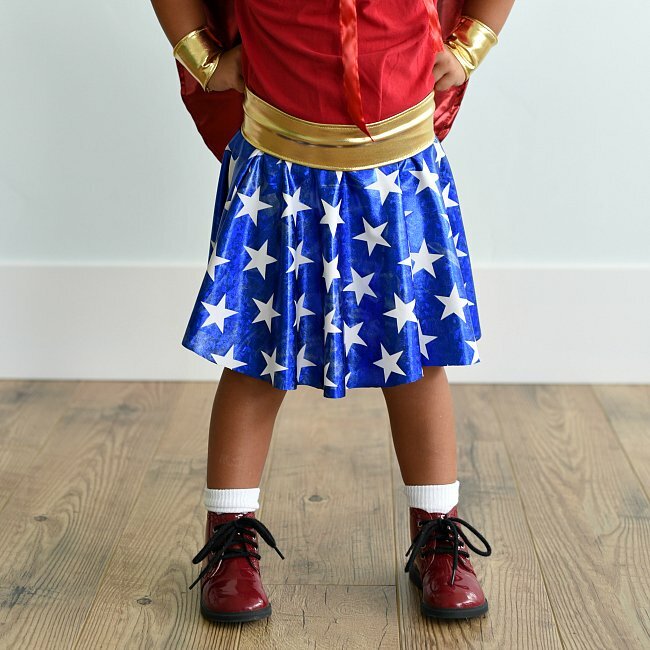 I can’t wait to get creating for my little girl! What a great roundup! 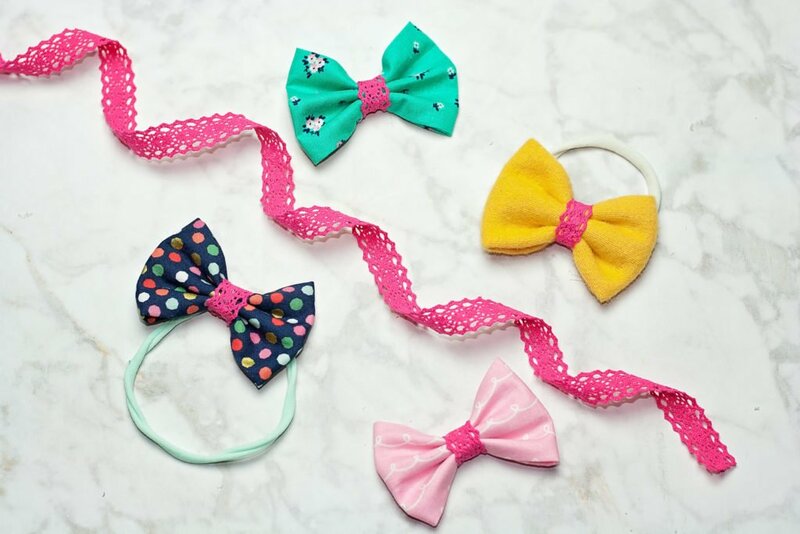 Thanks for including the girls headband, Amber! Please remove the Tiny Tunic from this page. 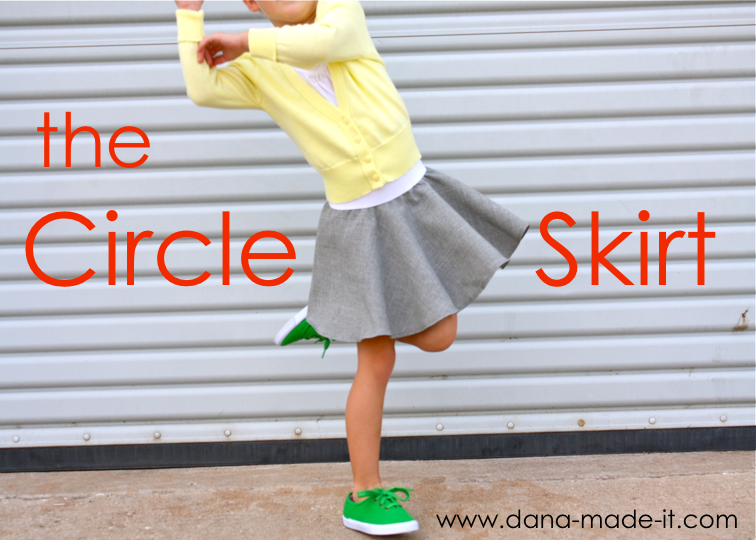 The pattern is no longer available on the web site and hasn’t been for quite awhile. It is so frustrating, time consuming and inconsiderate (not you) when a site no longer offers a pattern or tutorial but doesn’t remove it from the site. I can’t tell you how many times this happens to me. Yet, the owner knows full well we are trying to find the pattern and tutorial and apologizes in the comment section! I make it a point to not follow this site and tell my fellow friends about the sites inconsideration. So, if you can remove the photo and referral it would be greatly appreciated as among my group of sewers you have a very big following and love your site. Continued success. 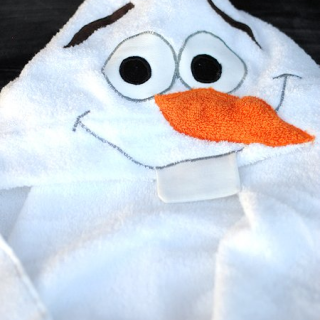 Just trying to find the instructions for hooded towel. Kind of getting lost in this website – so much all in one location. Still haven’t found the instructions – just awesome photos.